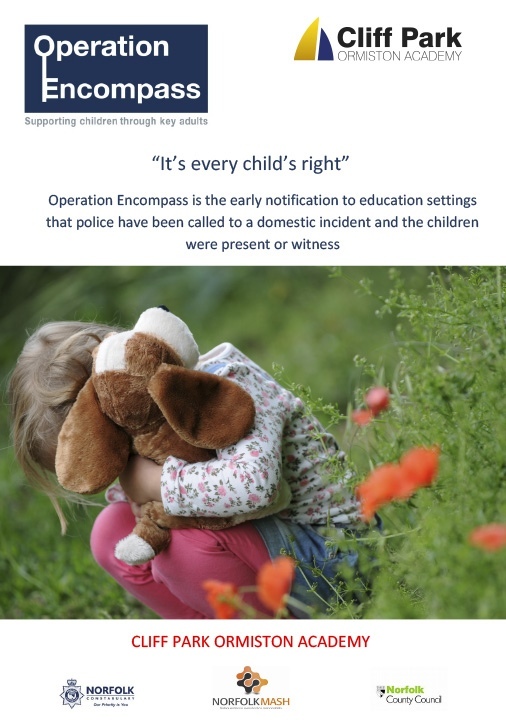 The Academy is committed to the vital contribution all Governors and staff can make to safeguarding children. We will strive to make sure that every student in the academy feels secure, well cared for and able to reach their full potential. The academy will work hard to reduce all the kinds of harm that children can suffer, including abuse, bullying, discrimination and avoidable injuries. 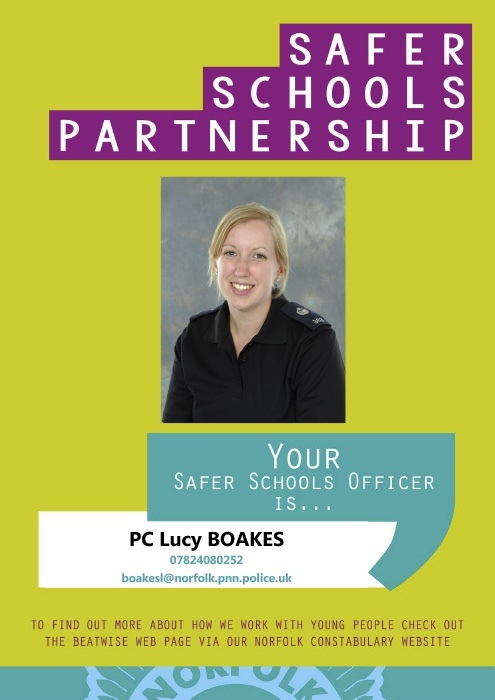 Please download Online Safety Guidance and Advice for Parents from Norfolk Constabulary. 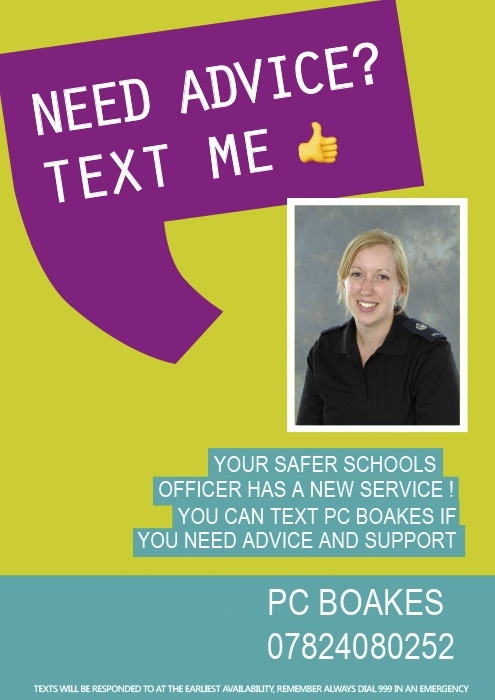 A Helpful resource for parents from Norfolk Safeguarding Children Board and Parental advice from the Rose Project, a local group supporting young people.